I grew up as a child of the 80”s and I loved those little Trolls dolls. When we recently saw commercials for the new Trolls movie that comes out on November 4th, my son couldn’t believe that I knew what Trolls were! We recently got to see a sneak peek of the movie and it’s so so good! We had so much fun watching it and dancing in our seats. (We have been listening to the soundtrack pretty much non-stop since seeing the movie!) I know you and your kids will love it which inspired me to make these Poppy Pink Strawberry Trolls Cookies! This recipe will yield 16-18 Troll cookies. 1. Preheat oven to 350° degrees. 3. In a medium mixing bowl, add the cake mix, baking powder, eggs and vegetable oil. Mix until well combined. 4. Fold in the mini blue melts. 5. Chill dough for 15 minutes for easier handling. 6. Roll the dough into 1 1/2 inch balls and transfer each dough ball onto the baking sheet. 7. Bake at 350 degrees for 10 minutes. Do not over bake or the mini chips will start to turn brown. 8. Let the cookies cool for 5 minutes on the cookie sheet before transferring them to a wire rack to completely cool. Once you watch the Trolls movie, Poppy is instantly going to be a favorite character! 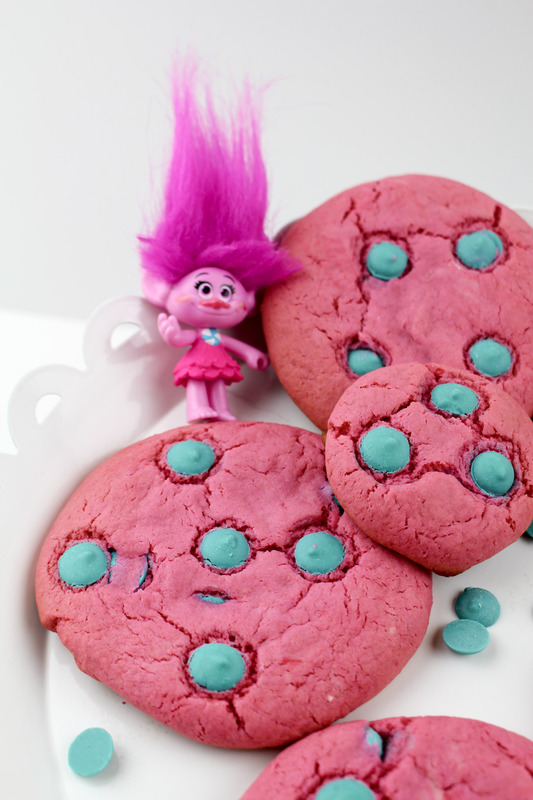 You’ll see why I had to make these Trolls Cookies inspired by her! 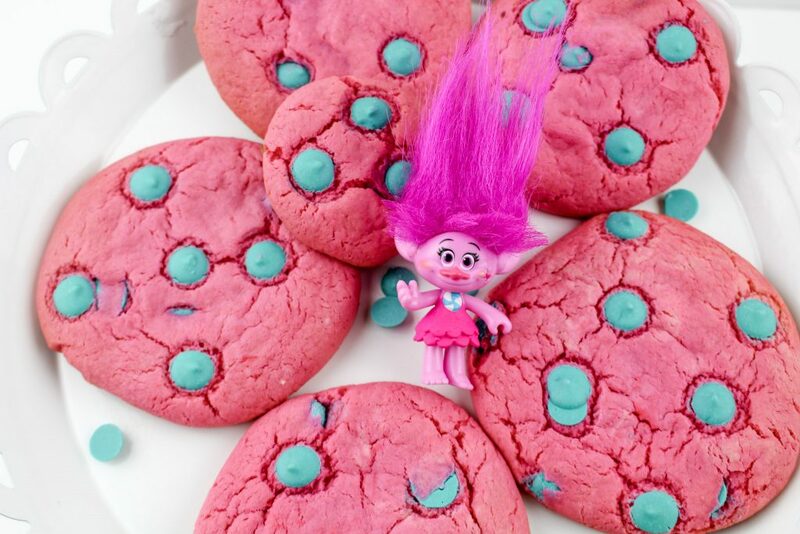 But don’t worry – no Trolls were harmed in the baking process! Oh my those are such colorful cookies, I love them. Perfect for a party! 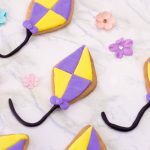 These cookies look delicious and cute! I love the color of these cookies! 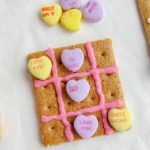 These look yummy, I will have to make these. 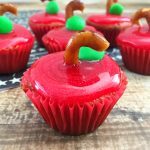 These look so delicious!! I love the pretty colors! 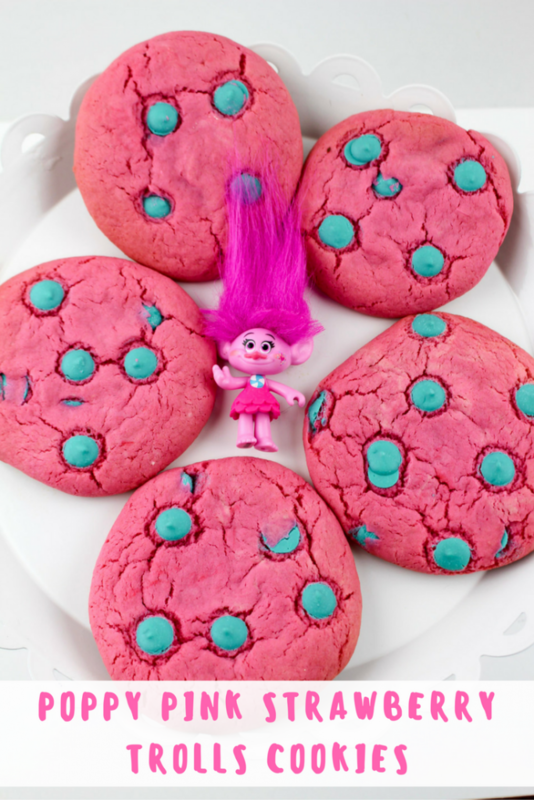 Poppy Pink Strawberry Trolls Cookies recipe is so cute! 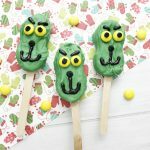 My kids would love to make these cookies and go see the Trolls movie. 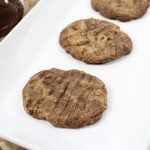 How delicious these cookies look! These cookies look so fun! My young niece loves the pink troll. I can’t wait for her to see these cookies. We’ll make them when she visits for the holidays. These are the cutest cookies ever. These look so pretty! 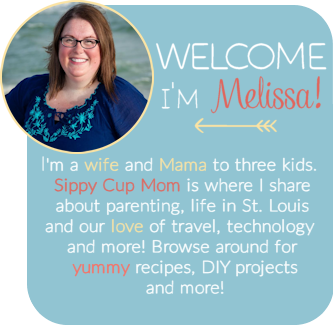 I want to make some now just because they’re so fun! These are super adorable and something that the kids would just love they love the Trolls thanks for sharing this one. I found them on Amazon, a little pricey considering how small the bag is but it’s the only place I could find them! I found some at Walmart in the cake decorating aisle near the party supplies. My kids would love these!! My kids and I love the Trolls movie. I do believe that I’ve watched it more than any other movie in a long time. These cookies are adorable. I didn’t know Wilton made colored chocolate chips. I will keep that in mind when I make themed baked goodies like these delicious looking cookies. Did anyone actually make these?? Or do you all just think they look fun and pretty? I tried to make them. 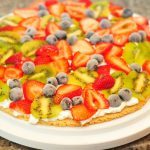 I tried to find anyone who reviewed the recipe or commented that they turned out. The batter is very wet. I left it in the refrigerator for 45 minutes. I can’t even roll them into a ball they are so wet. Im going to make them into brownies.